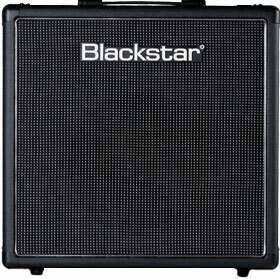 The HT-112 extension cabinet contains 1x12" custom designed Blackbird 50 speaker. It has been produced to the highest standards and using the finest materials. Every care has been taken to ensure it produces the best possible sounds. It really will last a lifetime!